Retailers see an increase in sales when they make the shopping process better. 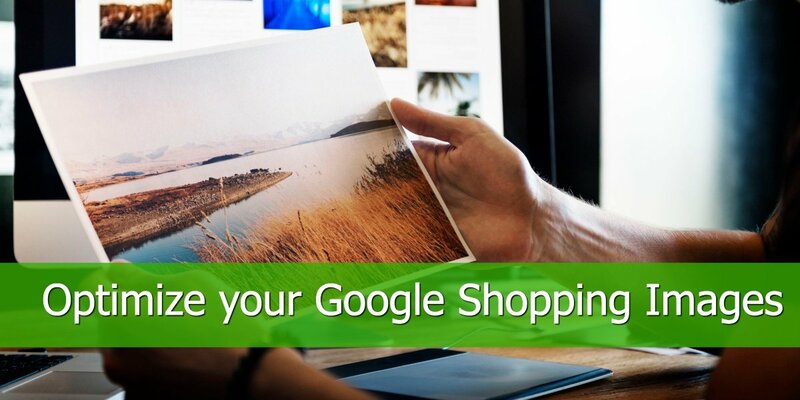 Now, your customers’ shopping experience could be made much easier, all thanks to the introduction of cost-per-sale Google Shopping Actions. In a recent announcement by Google, shopping online is about to become much more streamlined allowing customers to shop for products across Google Search, Google Express and using Google Assistant. This new model has been called Google Shopping Actions. This is currently live in the US and out of Beta allowing all retailers the option to opt in to the program. Let's dive right into what the program means for online retailers and how it works, what are the implications, standards and requirements for merchants. Is Google Shopping Actions right for me? Opting into the program allows your shopping ads to show up during a customer’s purchase journey across multiple devices and platforms using the universal cart. This makes shopping seamless and easier as it allows your customers make decisions, add to their basket and checkout wherever they are making it quicker and simpler to get their shopping done. For example, a customer does a Google search on their phone to look for sunscreen, your ads show up. They don’t purchase there and then, but when they get home, they realize they need to purchase sunscreen after all, so they use Google Assistant; your ads then show up again and the customer adds to basket and checks out later. So aside from competing with Amazon, why has Google introduced this new program? 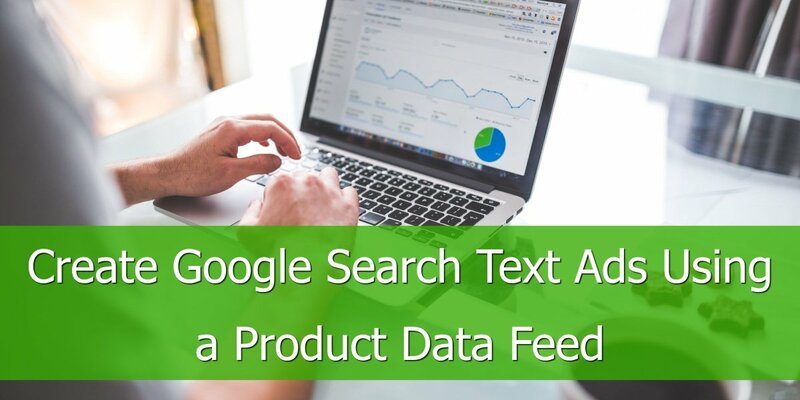 According to a post on Google’s Inside AdWords blog, they saw that searches and shopping habits displayed a need for ‘immediate assistance’ in their data. For example, their mobile searches for the term “where to buy” has grown more than 85% in 2 years. They also saw 44% of regular voice assistant speaker users use the device to buy products once a week or more. Arguably, the biggest advantage to using the program is the cost-per-sale model which means you only need to pay when a customer completes a purchase. Those currently using more traditional costing models of cost-per-click (CPC) or cost-per-impression (CPM) could see the advantage of not having to pay for a click which never leads to sales. Appearing across multiple platforms: being able to show your products to customers wherever they are, Google Express, Search and Assistant benefits you as a seller due to exposure at the right place, at the right time to the right people. Customer loyalty: retailers are able to link customer loyalty accounts meaning you can serve ads that are relevant to the user. Google predicts what a customer is looking for and when based on their previous purchases. This is perfect for orders which need to be or are often purchased on a monthly basis (e.g. 30-Day Protein Powder, certain cosmetics, etc.) The other added value is the 1-click re-ordering as well as saved payment details. This helps further speed up the purchasing process for your customers which typically leads to increased sales (as well as ease of ordering using Google Assistant). With any ads on Google, they key aim is always relevancy. It constantly pushes to ensure relevancy of the ad to the customer and to the search enquiry. Google’s foremost consideration is customer-side, they like to make everything as quick and easy for the customer as possible by answering the question or query with the most useful answer as possible. This is why there are measures to ensure your ads are relevant to the keyword/voice search term. To aid the helpful experience on Shopping Actions, Google have (unsurprisingly) got an algorithm that is continually machine learning. As a retailer, it’s worth leveraging this machine learning for your own benefit. Part of the machine learning identifies what the customer has previously purchased (or is currently looking at) and offers further complementary items. For example, if you search for laptops, you may see additional products such as laptop bags, anti-virus software packs and accessories. This can help with common upsells, effectively boosting basket sizes and order values as well as making the process easier for customers (they don’t need to make a second purchase when they realise they need a laptop bag or mouse, for example). 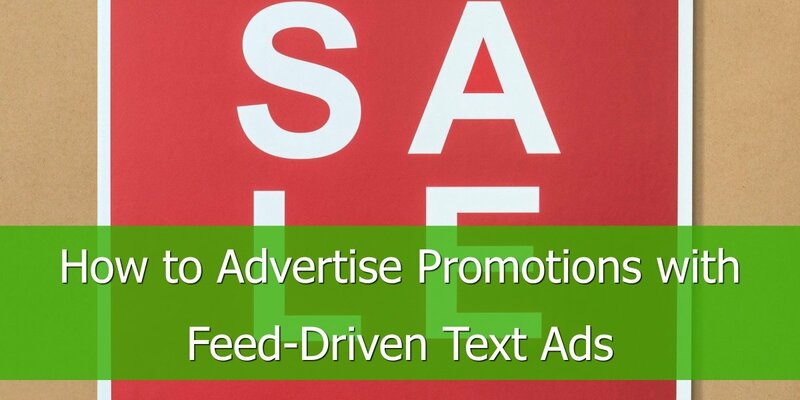 Shopping Campaigns: To run Shopping ads, you will need to create your ads in the AdWords platform. From here you can import the feed information, optimise the ads and campaigns and manage click costs and budgets. You will need to go to the AdWords set up page to begin. To get into the program, you will first need to fill out a form by Google for Retail to express your interest in joining the program. This has only been launched in the US, however it is open to all types of retailers large and small. 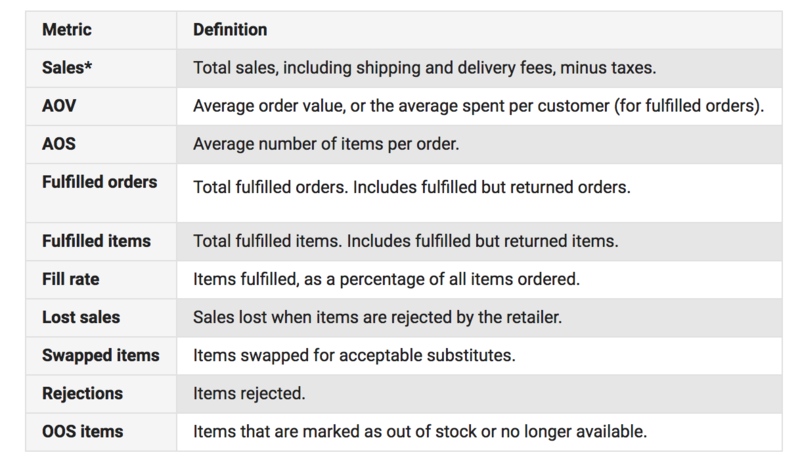 To be a top Shopping Actions retailer, there are a number of factors Google will take into account, this is measured using ‘retailer standards’. Retailer standards are designed to measure your success as a retailer as well as identifying areas of improvement. You get a rating on a monthly basis based on performance over the last 90 days. To view your rating, simply head over to the Merchant Center and go to the Standards dashboard. To determine your standards, the evaluation criteria looks at a number of factors; the primary factor being you defect rate’ which includes unfulfilled product and 1-star ratings. To be a top retailer, your defect rate needs to be less than 2%, meeting standards is 2-10% and any retailer with a defect rate above 10% will be considered ‘below standards’. There is currently no penalty for being in the ‘below standards’ category but Google has hinted this may change in future. 300+ Orders: Over the last 90 days you need to have had over 300 orders or more. $15,000 in sales: Your total sales over the last 90 days need to be $15,000 USD or more. Even if you meet the above criteria, you must still ensure you have a defect rate below 2%. 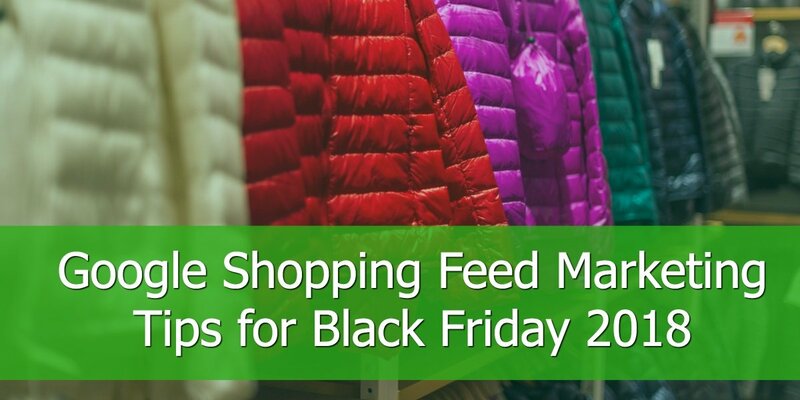 If you’re already using a feed for Google Shopping, you can continue to do so. 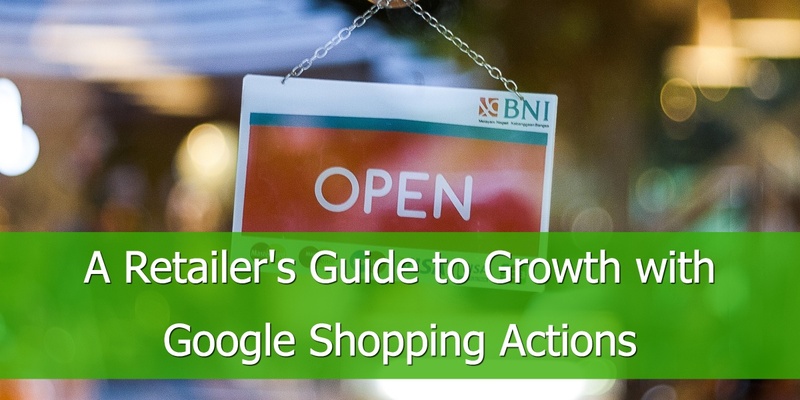 You simply need to go to your feed in the Merchant Center, settings and select Google Shopping Actions. This will default to all your products being opted-in. If you wish to exclude some of your products in your feed, you can use the ‘excluded_destination’ column. By adding ‘Shopping Actions’ to this, you are telling Google this particular item should not show up. Is your customer base right for Shopping Actions? Some might argue that if your target audience have the tendency to purchase in-store rather than online, Shopping Actions may not be for you. However, being on the program and being available for your customers isn’t exactly bad practice. It could be beneficial to be present to all pockets of customers wherever they are – even in smaller quantities. It’s also particularly useful if your products are sold through a larger third-party, for example Target. Target have seen a lot of use in leveraging Google Shopping Actions. 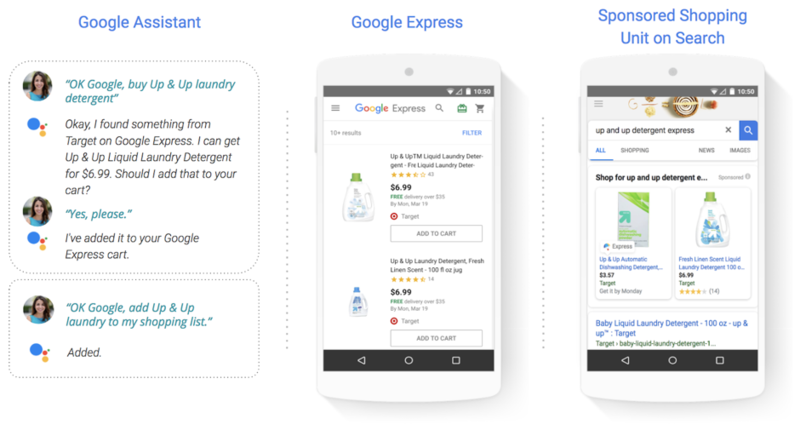 It comes on the back of a long standing partnership between themselves and Google and they were one of the first to test Google Express and now Shopping Actions. They have since seen an increase in new markets, an increase in new users and according to Google, they’ve also seen nearly 20% increase in baskets on Express. Other retailers who have jumped on the program in its infancy include Costco, Ulta and Home Depot. Each of these have seen a great response, including their basket size increase by an average of 30% and an increase in conversions for less cost (compared with running just shopping ads alone). Regardless of whether or not Google Shopping Actions really does rival Amazon, retailers with customers who usually purchase online are highly likely to see a positive impact from streamlining the purchase process as well as appearing across multiple platforms and devices. Not convinced? The only way you’ll know what does and does not work is trialling. Opting in could reward you with the possibility of increased sales. If not, it’s still best practice to keep up to date with all eCommerce options to understand what works best for your store.